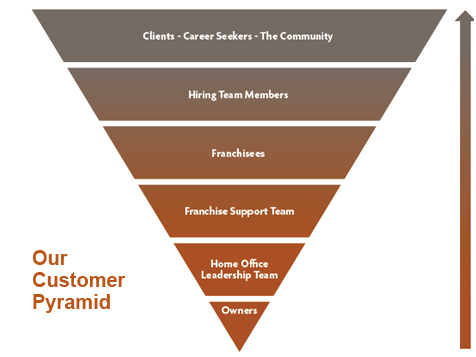 What does an All About People Franchise Cost? 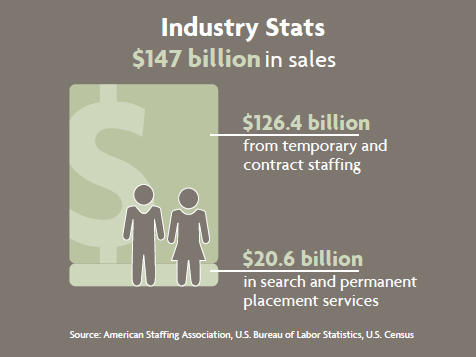 We are a professional staffing and recruiting business with significant scale and revenue potential. Since 2002 All About People has been putting people first, helping them find their power and guiding them through the process of bettering their careers, bettering their businesses and bettering their lives. 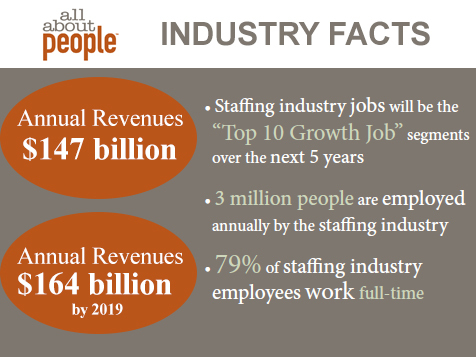 Learn more about the benefits and costs involved in starting your own recruiting and staffing business today. All About People has been re-shaping the staffing and recruiting industry, taking it from the all-too-common résumé-brokering model of doing business, and transforming it into a professional consultative approach. 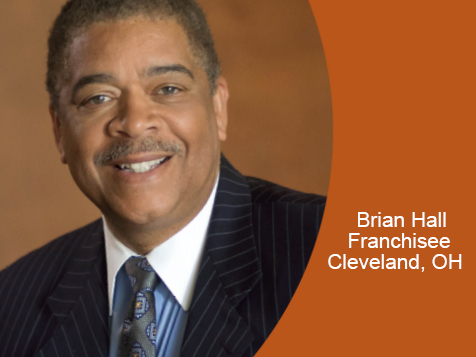 In our franchise staffing and recruiting company franchisee success is our success, so we go out of our way to support the people who serve our career seekers, our client businesses and our communities. Watch your business grow by helping other businesses grow with this exciting staffing and recruiting business where every day there is something new; new people to meet, new clients to talk to and new candidates to interview and help on their path to success. 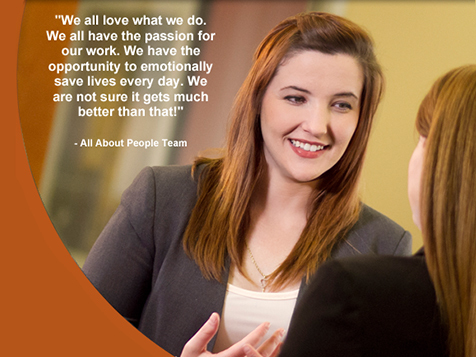 All About People already operates in 27 states across the country. 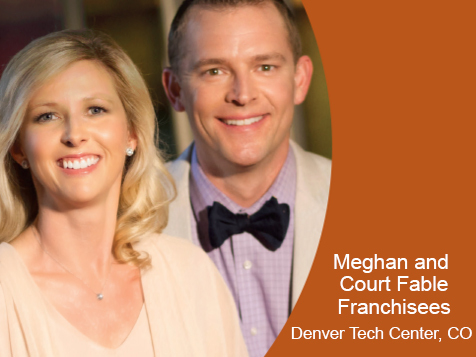 As a franchisee, you will receive training and ongoing support along with the systems you need to develop and grow a staffing and recruiting territory that encompasses approximately 30,000 jobs. Join a staffing company that serves others first. Power up your life with an All About People franchise. Take the next step and complete the inquiry form today. All About People, as part of the VetFran Incentive, offers a 15% discount off the initial franchise fee to qualified veterans.